Mel B really, really, really wanna forget about that electrifying performance between Lady Gaga and Bradley Cooper at the Oscars. 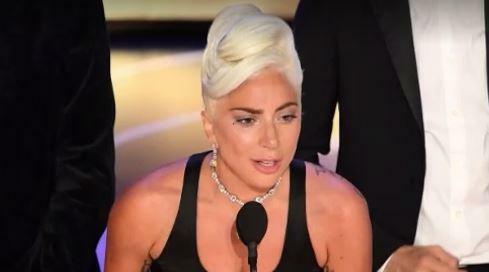 Gaga and Cooper sent fans and celebrities into a frenzy Sunday night after they sang “Shallow” together and shared steamy chemistry throughout the performance. Toward the end, Cooper, 44, moved to the piano bench to sit very close to the 32-year-old singer. They belted out the last line with their eyes closed and heads touching, and looked intensely into each other’s eyes as the audience cheered.